It’s official! We are soon going to have another celebrity baby to go gaga over. Bollywood’s sweethearts Shahid Kapoor and Mira Rajput are expecting their second child. 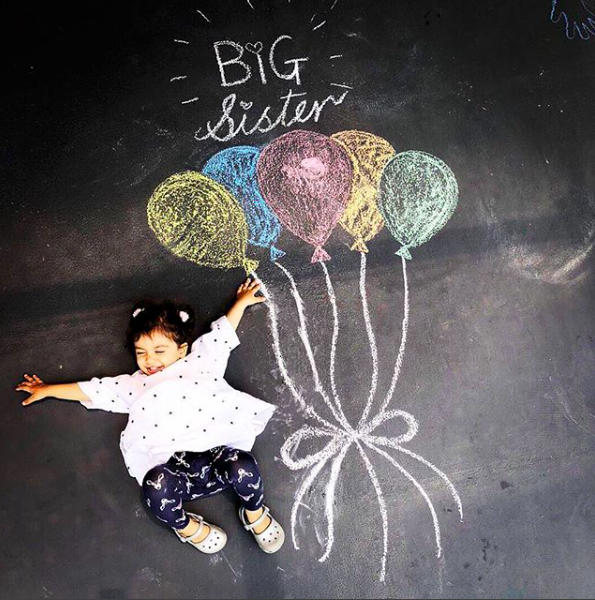 Shahid confirmed the news by posting this cute announcement photograph on Instagram of ‘big sister’ Misha. 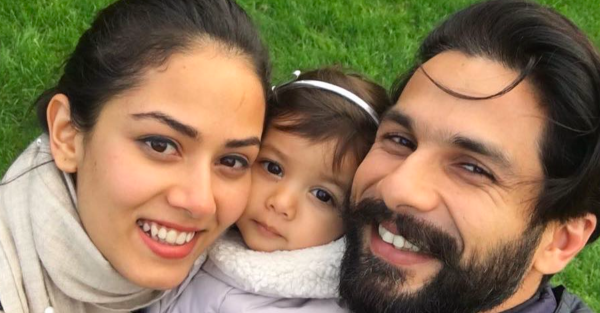 Shahid and Mira got married in 2015 and their daughter Misha joined the family in 2016. 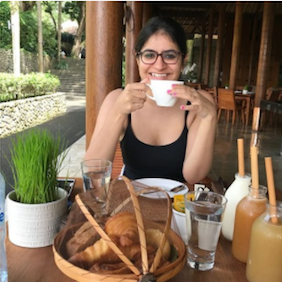 Since then, the young one has become a celebrity herself - her adorable photos with mommy and daddy make the news ever so often. Recently, Shahid was quoted in an interview saying that Mira wanted to have another child. In fact, the rumour that she’s pregnant has been making the rounds for quite sometime. Now that the star has confirmed the news that a new member is on the way, all the speculations about Mira’s wardrobe have been put to rest.